Anthony Valdner has been a tradesmen and member of the Teamsters since 1965. In 1988-89, Anthony became Business Agent while serving for Teamsters local 560. 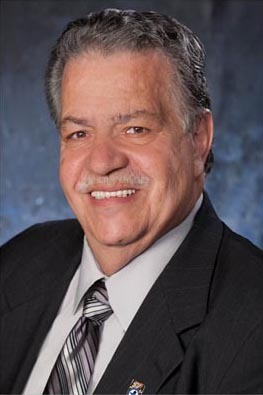 From the years 2000-07, he served as Business Agent and trustee for local 560. Anthony became President of Teamsters Local 560 in 2006, and remains in that position today. He also serves as trustee and chairman of local union 560, 478, 408 on both welfare and annuity, and pension funds.